This was so easy to install ! Fast shipping, great service and my remote looks new ! Im from Spain and you cant find these things here so they shipped it to me on time and really really low cost. 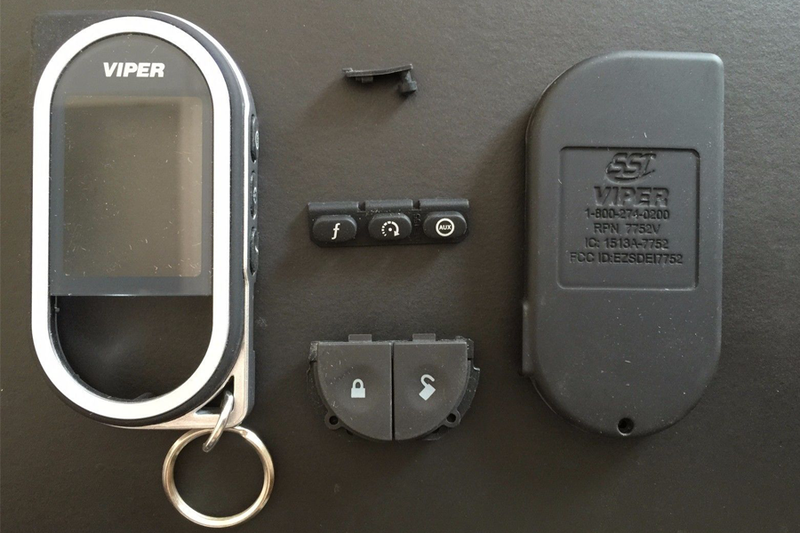 Viper 7752V 7351V new case replacements. Is your old remote broken, faded, can’t read the LCD display? don’t pay for a new one, replace the case with this original OEM case. Super easy to do yourself, i will include instructions.